It's what you do with it that counts. Succeed Sooner by Failing Better. Make every innovation project a testbed for iteration and improvement with our field-tested method. 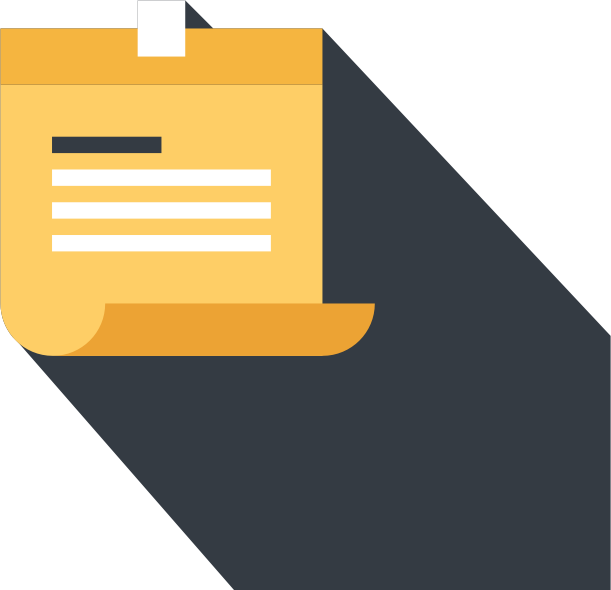 The right approach to planning, executing, and learning can help you avoid wasteful mistakes, design smart tests, and extract useful insights from every surprise you encounter. 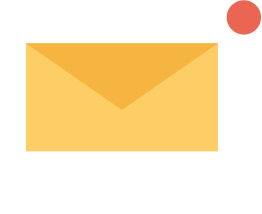 Sign up to get exclusive updates from the Fail Better team on what we're learning as we help managers and leaders design their work for productive surprises, team learning, improved skills and better outcomes. Kayak has made this approach—what software companies call A/B testing or split testing—a way of life. Continual testing to compare options serves as the firm’s engine for iteration. Here’s how it works. Every week, two fully operational versions of the Kayak.com site, dubbed A and B, go live. Customers are randomly assigned to each, and by the end of the week, the company can analyze its data to figure out which performed better for users. The winner is then pitted against a new version the following week. With local versions of KAYAK in over 30 countries and twenty languages, and over one billion travel queries processed per year, KAYAK has the scale to continuously learn through targeted and rapid experimentation. Like other innovators in software development, KAYAK has made iteration part of the firm’s culture and infused it into an integrated set of ongoing practices. Think about your current projects—are there ways you can implement a controlled iterative practice, like A/B testing, to improve a process or a product? Failure will happen. It’s what you do with it that counts. Design Smart Mistakes and Succeed Sooner with Fail Better. If you aim to innovate, failure is a given. 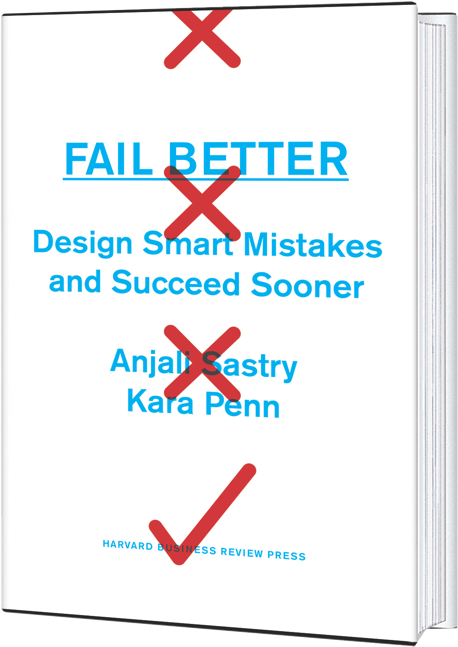 Fail Better shows you how to design mistakes at a scale, scope, and visibility that drives better outcomes and deliverables, improves individual and team capacity, and builds organization-wide learning. 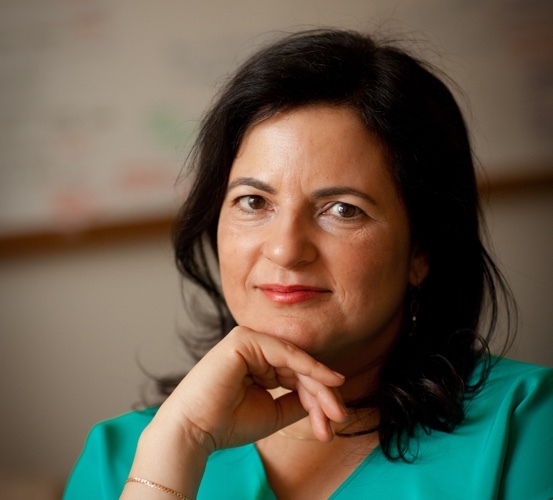 As senior lecturer at Massachusetts Institute of Technology Sloan School of Management and lecturer in the Department of Global Health and Social Medicine at Harvard Medical School, Anjali Sastry’s teaching includes organizational behavior, system dynamics, and global health delivery. She mined her experience with innovation and improvement projects on the front lines of healthcare delivery in Africa and Asia to develop Fail Better. She is a Member of the Board of Management Sciences for Health, advises surgical charity WonderWork, and works with both the Bertha Centre for Social Innovation at the University of Cape Town and MIT’s Tata Center for Technology and Design. 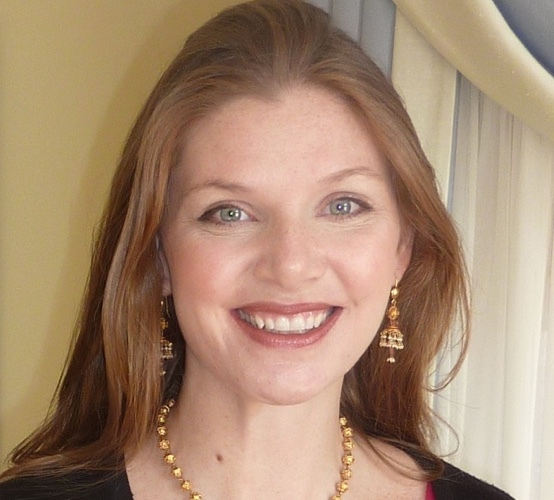 Kara Penn is owner and principal consultant at Mission Spark, a bespoke management consulting firm. She works on the front lines of practical management to implement innovative strategy solutions in complex, often resource-constrained settings. She has led award-winning community collaboratives; designed, managed and evaluated multi-year social change initiatives; and guided --as a trusted, results-driven partner-- more than 75 government, corporate, nonprofit, philanthropic and community-based organizations on mission-critical work. Several prestigious fellowship programs, including Coro, Watson and Forte, have recognized her leadership and community contributions. Kara earned her MPP from University of Chicago and her MBA from MIT Sloan School of Management. The right kind of failure instructs, refines, and improves ideas, work products, skills, capacities, and teamwork. We support your efforts to generate small, smart mistakes that enable your team to meet its work requirements while building capacity, practices, and insight. Create the conditions, culture and habits to go from status quo to ground-breaking using your day-to-day work as your sandbox.